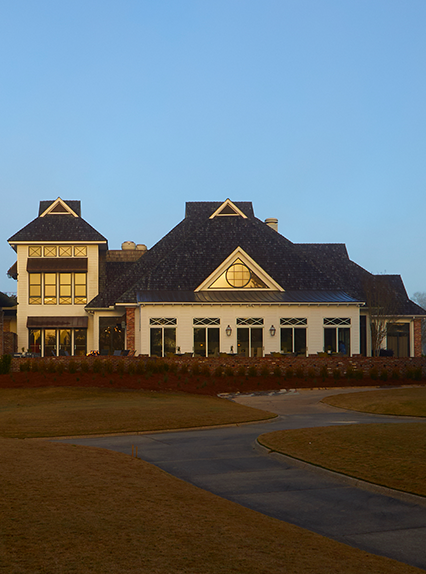 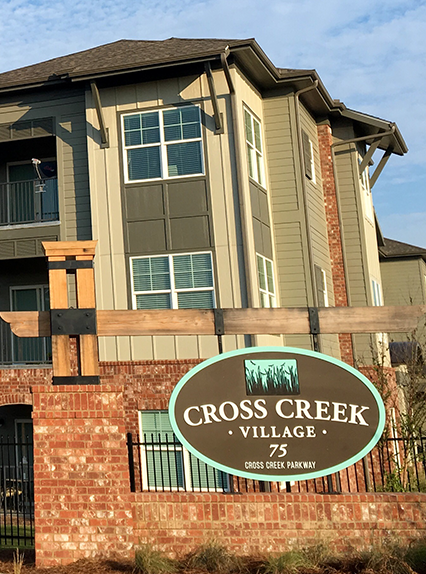 We believe great Real Estate projects are brands themselves that speak their own language and communicate their stories clearly and boldly. 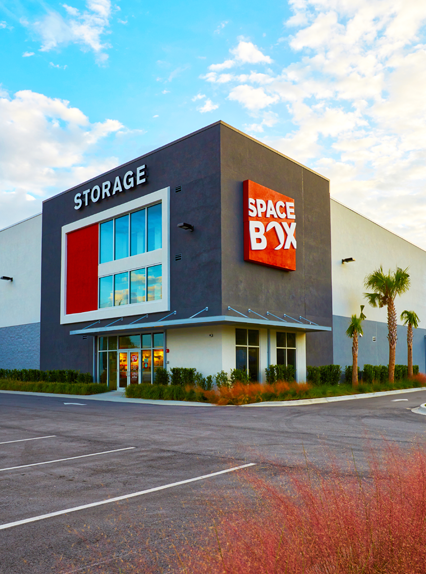 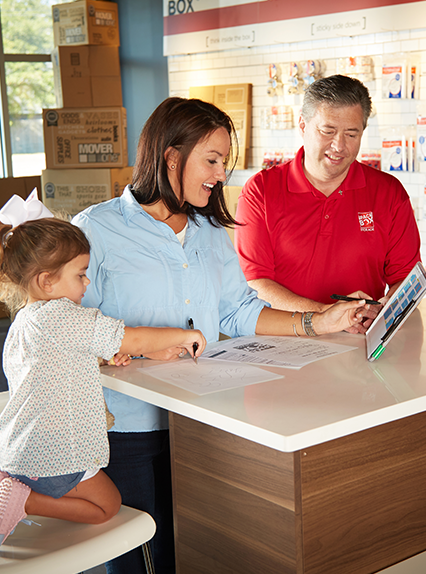 Spacebox Nashville is located at 4305 Alabama Avenue adjacent to the highly-visible Interstate 40 in Nashville, TN. 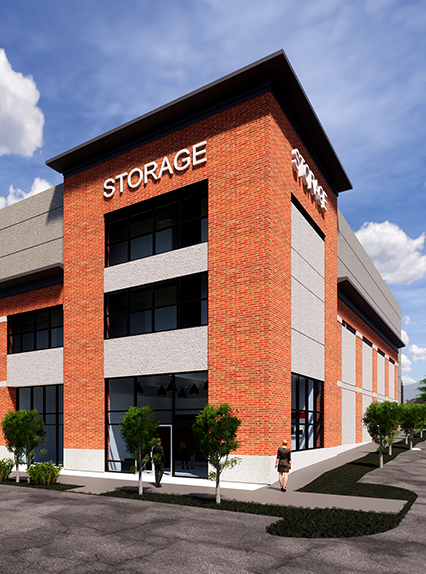 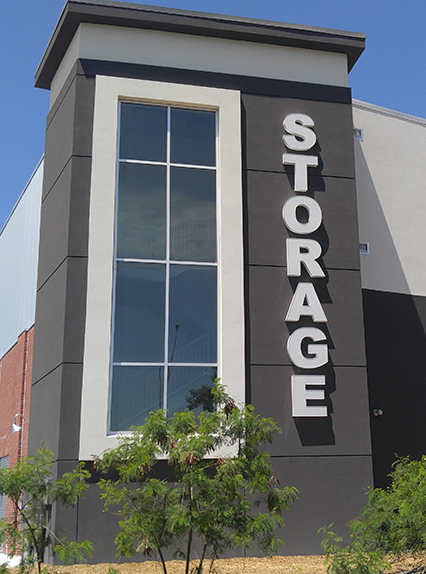 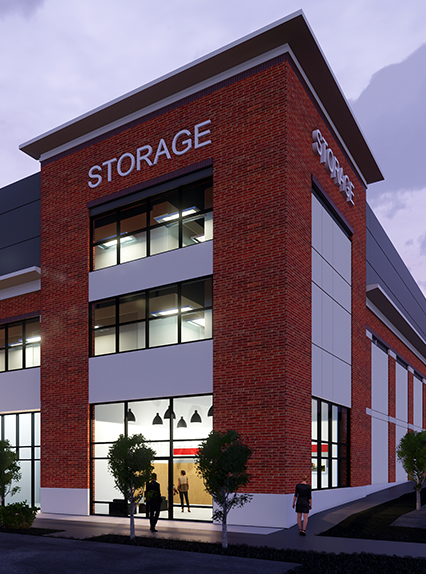 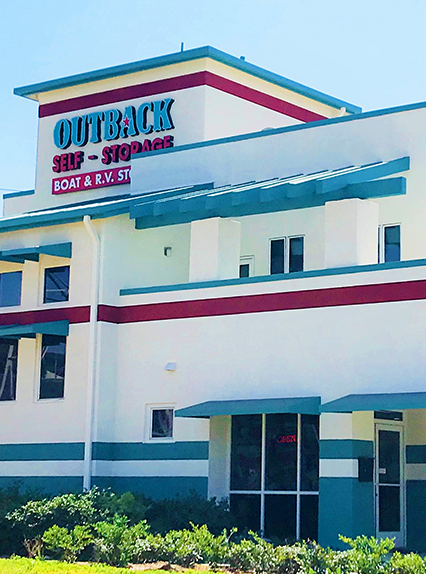 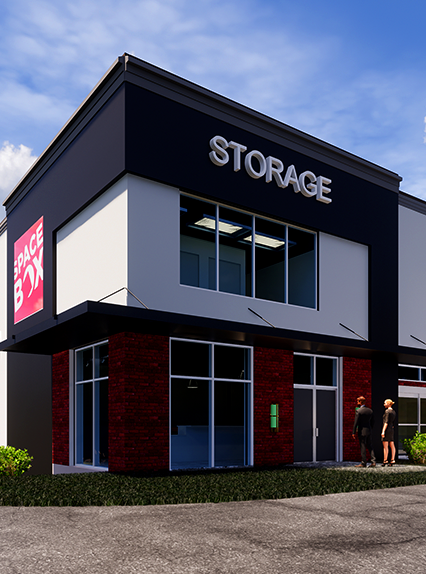 The 60,000 square-foot net rentable project is comprised of 620 climate-controlled storage units in a multi-story building in the acclaimed "Sylvan Park" neighborhood. 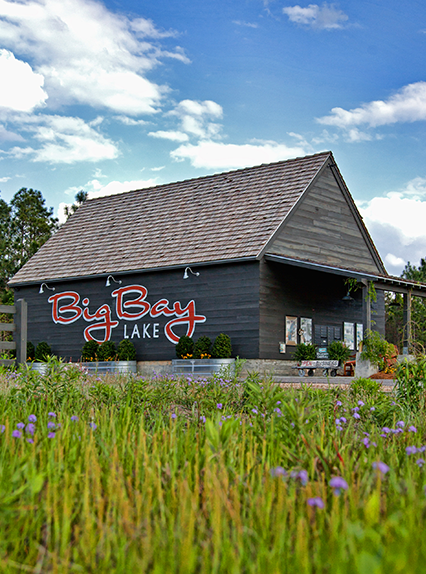 This stable, historic area is mostly residential, accented with lively, locally-owned restaurants, bars and shops. 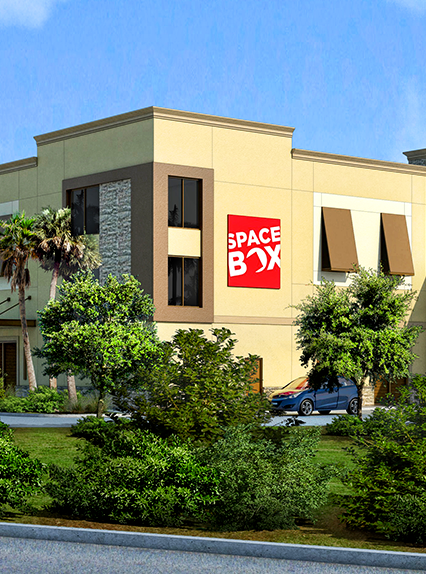 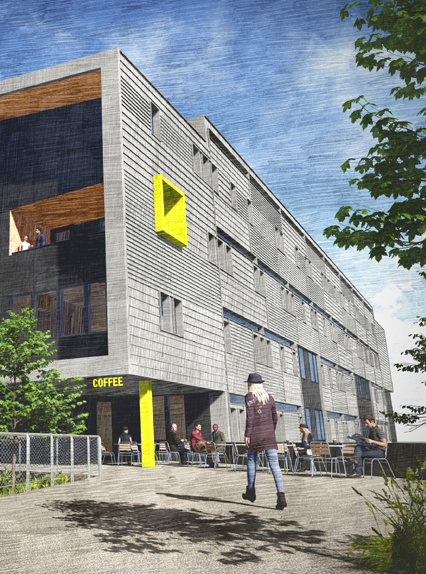 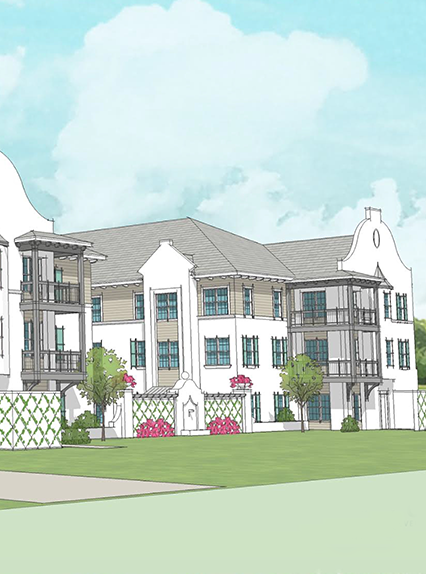 The project also features a mixed-use component with 4,000 square feet of retail/office.